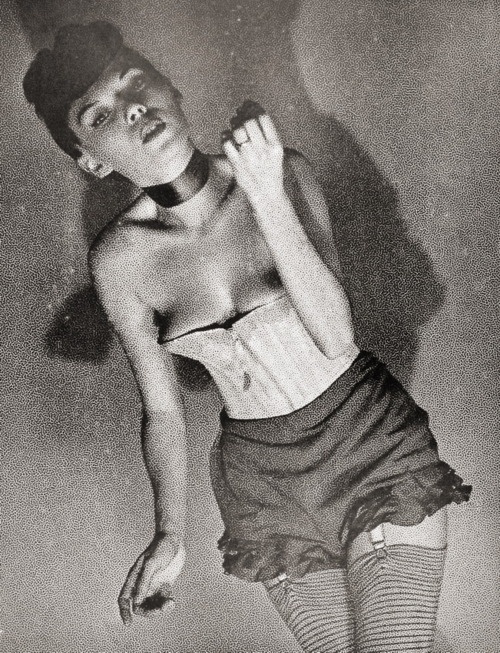 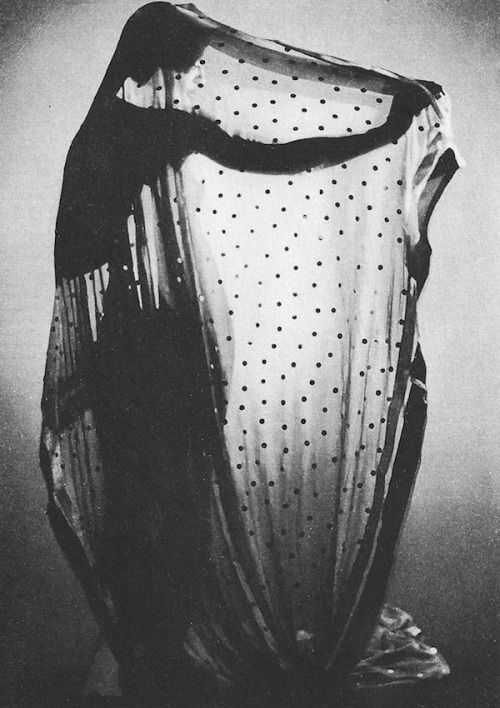 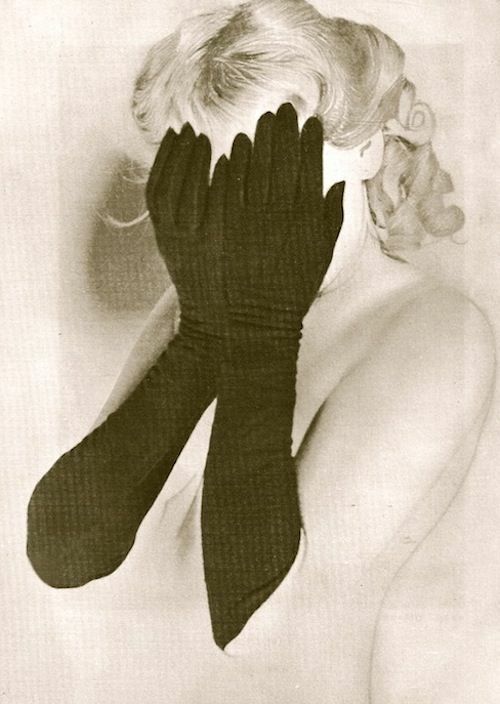 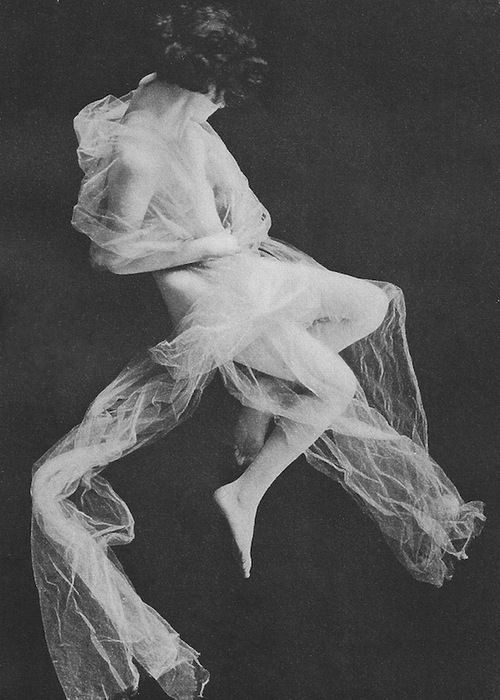 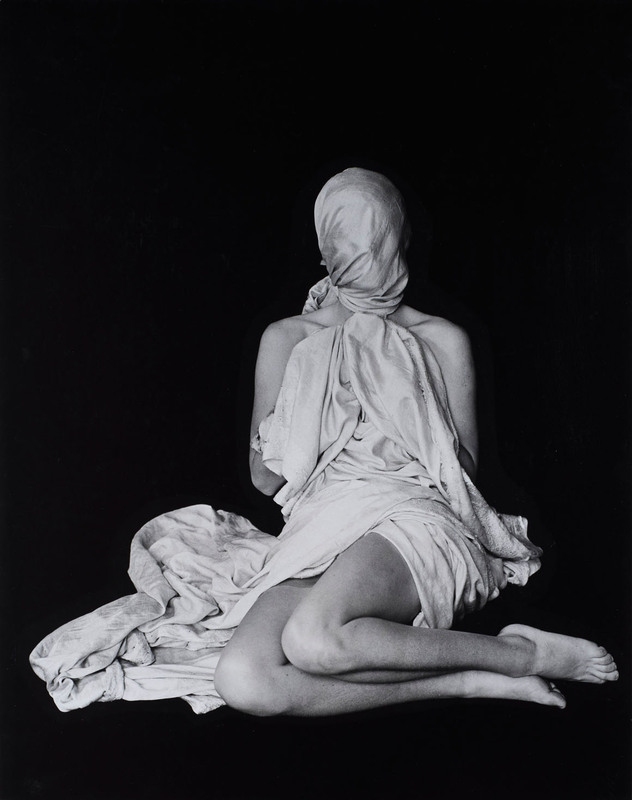 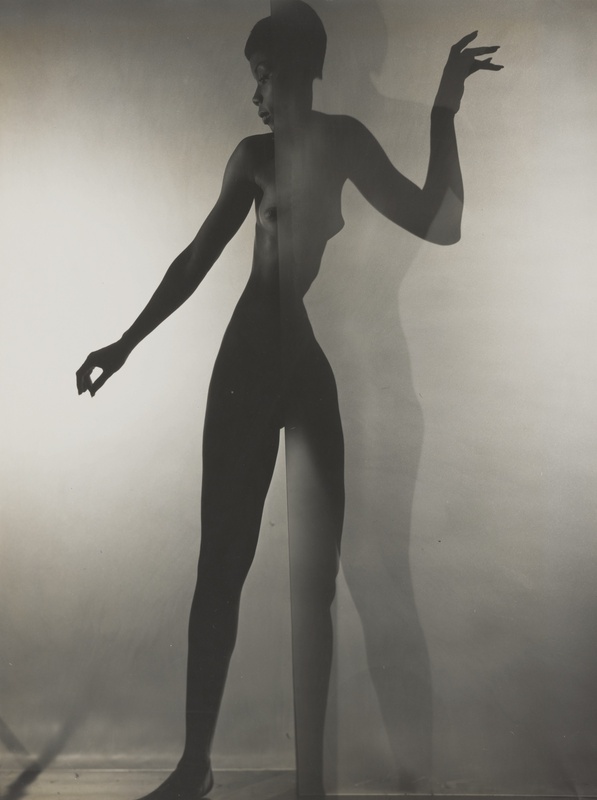 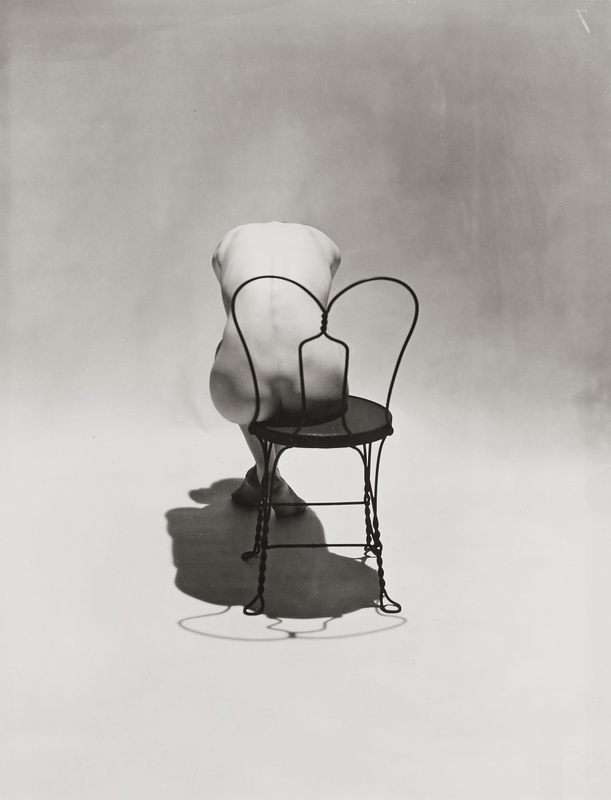 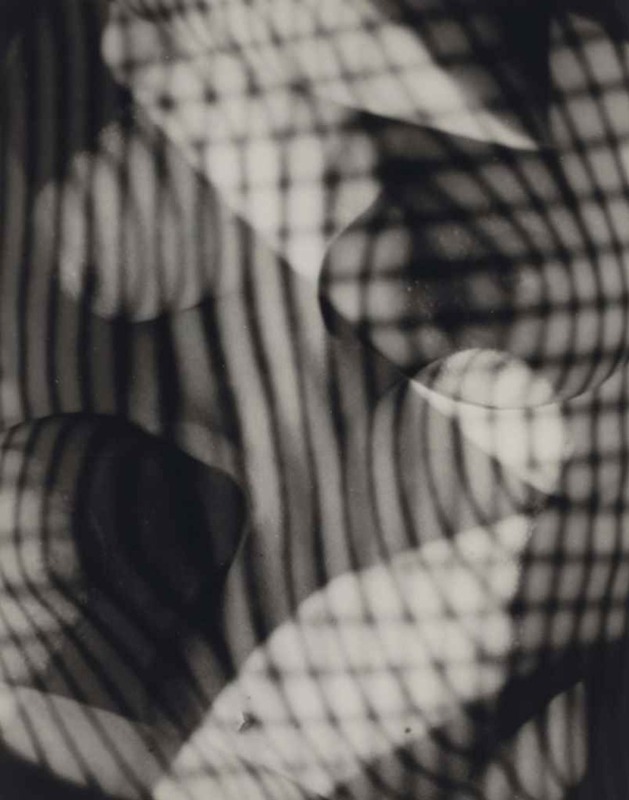 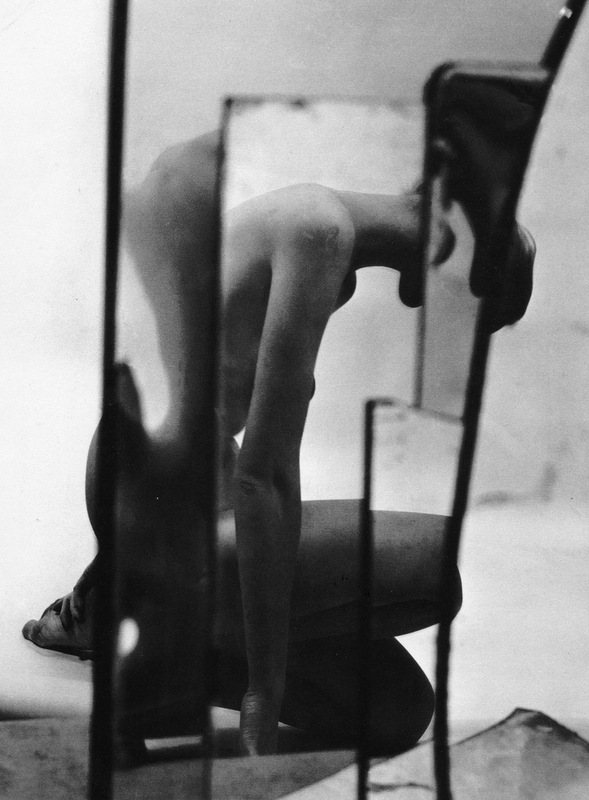 Erwin Blumenfeld was an American photographer of German origin. 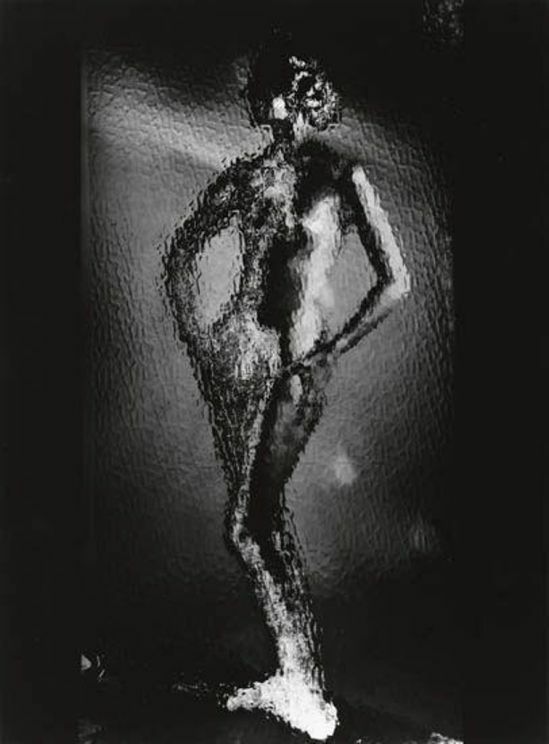 He was born in Berlin, and in 1941 emigrated to the United States, where he soon became a successful and well-paid fashion photographer, working as a free-lancer for Harper’s Bazaar, Life and American Vogue. 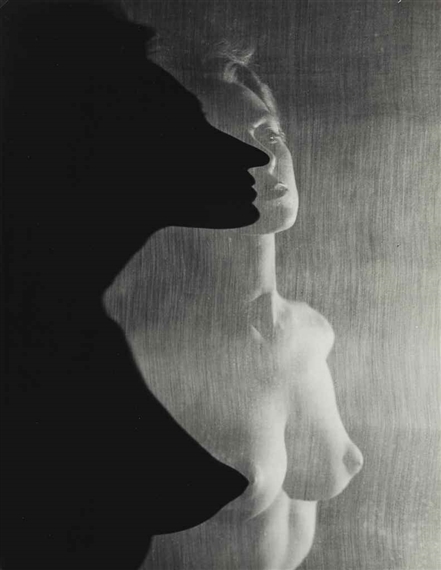 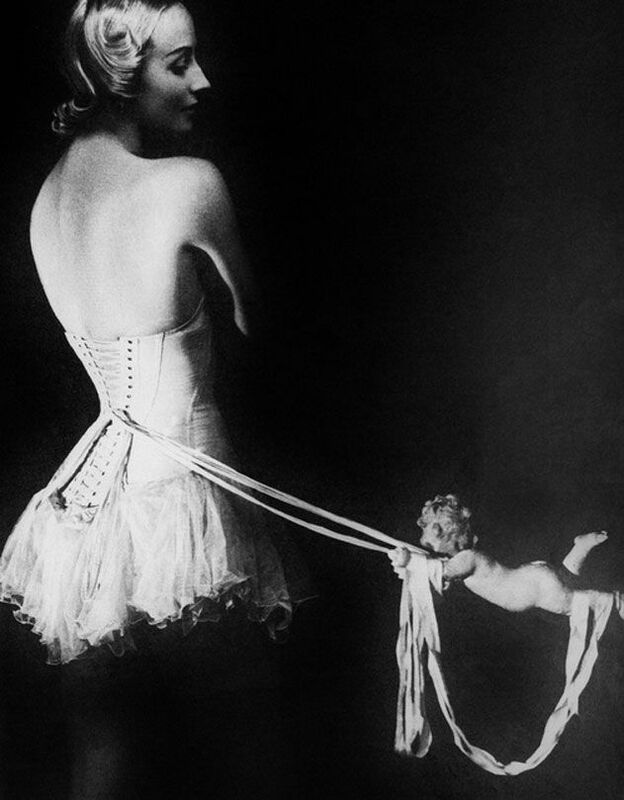 His personal photographic work showed the influence of Dadaism and Surrealism; his two main areas of interest were death and women. 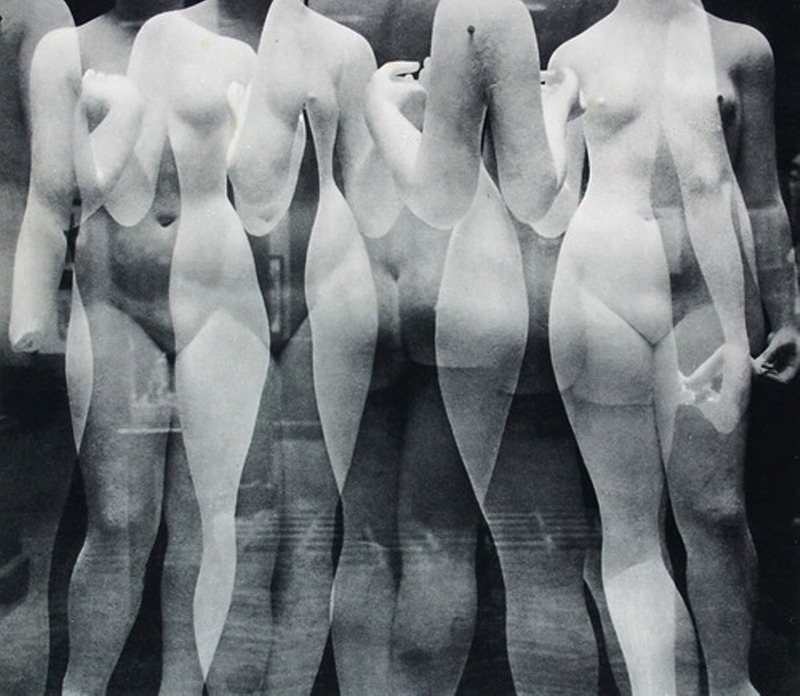 He was expert in laboratory work, and experimented with photographic techniques such as distortion, multiple exposure, photo-montage and solarisation.